Everyone gets called for jury duty. Yep, even the mayor of the nation’s capital. 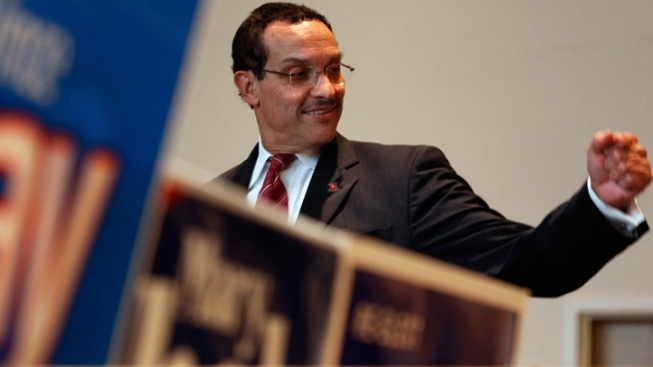 D.C. Mayor Vincent Gray was summoned for jury duty Monday. He spent part of his day performing his civic duty in D.C. Superior Court just like anyone else called to jury duty. He was excused after the pre-trial questioning process. In January, former D.C. Mayor Adrian Fenty reported for jury duty. He was dismissed from the pool.